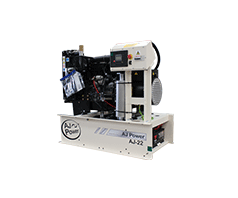 AJ Power has recently supplied three generating sets to a beverage company in Ghana, in association with our local distribution partner. 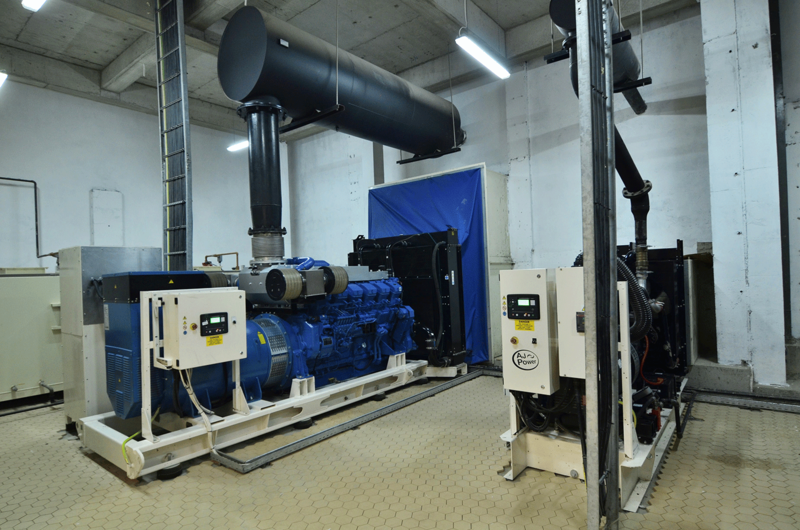 Two AJ1400 Mitsubishi powered S12R-PTA gensets, rated at 1250KVA Prime power, 1400kVA Standby power were supplied. 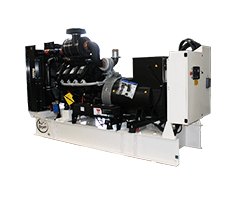 For the same installation a smaller AJ275 powered by an AGCO Power engine was supplied, rated at 250kVA prime power. 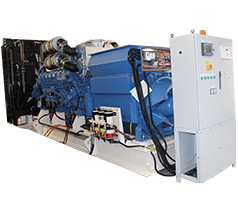 AJ Power previously supplied 2 x 1250kVA generating sets for the same compound for this beverage company. These latest machines bring the total power of 5.25MVA supplied to this customer. 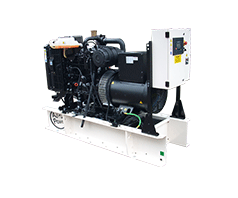 The AJ Power brand has been strengthened recently in the African market through our network of distributors, with many industry professionals now acknowledging AJ Power as the genset brand of choice.